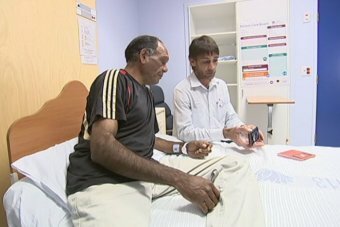 A new smartphone app could revolutionise the way health care is delivered in the outback. 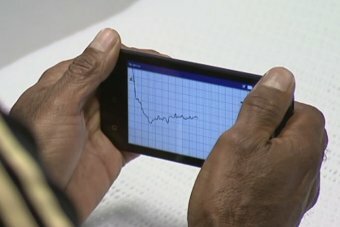 A pilot program run by the Poche Centre for Indigenous Health at the University of Sydney is trialling the technology in far western New South Wales to create the first snapshot of atrial fibrillation rates in Aboriginal people. Daniel Kelly is an Aboriginal Health Education Officer at the hospital in Brewarrina in north-west NSW and said it was less daunting for patients who were sometimes scared of hospitals. The programs and rollout have been designed with local people on the ground because they are more in touch with what the community needed. Dr Susannah Tobin from the Poche Centre for Indigenous health said culturally appropriate health care was not just important, but vital if patients were to see the benefits.